Single-pulse transcranial magnetic stimulation (sTMS) for the acute treatment of migraine: evaluation of outcome data for the UK post market pilot program. Patients with migraine often miss out on essential parts of daily life. Family time, important work, and recreation activities can all be disrupted by the symptoms of migraine—and also by the side effects of medications taken to treat migraine. 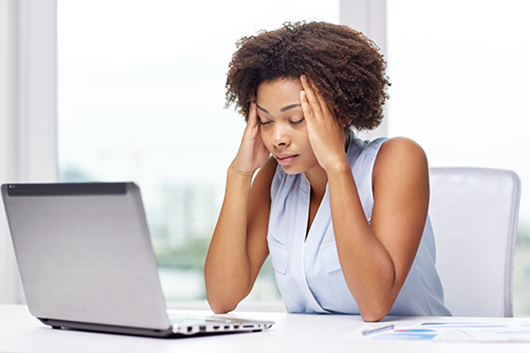 While the goal of migraine treatment is to help patients get back to their normal daily lives, many of the medications that physicians prescribe to help treat migraine symptoms may not be well-tolerated. They often have their own serious side effects, such as debilitating amounts of drowsiness. Patients have long sought a non-drug treatment option for migraine. But there has been no clinically effective and well-tolerated treatment available until now. The sTMS is incredible. To go from migraine symptoms daily to being able to eliminate them almost entirely has profoundly changed the quality of my life. Silberstein SD. Practice parameter: evidence-based guidelines for migraine headache (an evidence-based review): report of the Quality Standards Subcommittee of the American Academy of Neurology. Neurology. 2000;55(6):754-762. Lipton RB, Bigal ME, Diamond M. Migraine prevalence, disease burden, and the need for preventive therapy. Neurology. 2007;68(5):343-349. Lipton RB, Stewart WF. Acute migraine therapy: do doctors understand what patients with migraine want from therapy? Headache. 1999;39(suppl 2):S20-S26. Lipton RB, Bigal ME. The epidemiology of migraine. Am J Med. 2005;118(suppl 1):3S-10S. Goadsby PJ, Lipton RB, Ferrari MD. 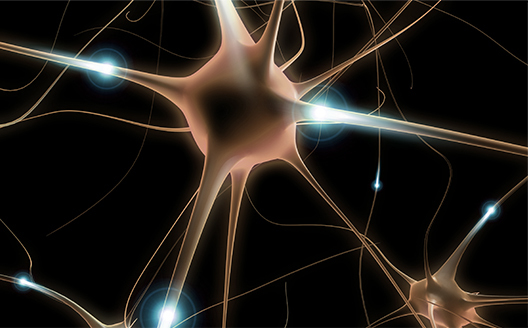 Migraine – current understanding and treatment. N Eng J Med. 2002;346(4):257-270. Goadsby PJ. Pathophysiology of migraine. Ann Indian Acad Neurol. 2012;15(suppl 1):15S-22S. Hazard E, Munakata J, Bigal ME, Rupnow MF, Lipton RB. 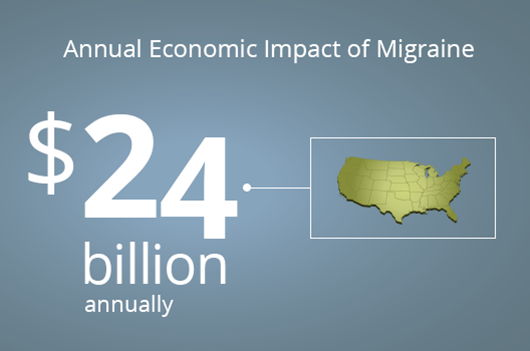 The burden of migraine in the United States: current and emerging perspectives on disease management and economic analysis. Value Health. 2009;12(1):55-64. All-Party Parliamentary Group on Primary Headache Disorders. Headache Disorders – not respected, not resourced. London, UK: House of Commons; 2010.